India spinner Ravichandran Ashwin has been bestowed with the Arjuna award, which is an Indian government honour for recognition of outstanding achievement in national sport. Dave Nosworthy will step down as Somerset’s director of cricket at the end of the ongoing County season. Bangladesh spinner Sohag Gazi will return home from the West Indies earlier than expected since the Bangladesh Cricket Board (BCB) want him to apply for his UK visa as soon as possible. Pubudu Dassanayake is set to resume his role as Nepal’s head coach after he was invited back to the country by the government. Former England off-spinner Graeme Swann believes “being one-day captain is a poisoned chalice for” Alastair Cook. Legendary England all-rounder Sir Ian Botham believes that the national team “have absolutely no chance of winning the World Cup”. Zimbabwe wicketkeeper-batsman Richmond Mutumbami has been ruled out for the remainder of the ongoing ODI tri-series against South Africa and Australia after breaking his right arm. Legendary West Indies batsman Gordon Greenidge has called on the West Indies Cricket Board (WICB) to refrain from judging former captain Clive Lloyd, who was recently named convener of the selection panel, on his short-term results. 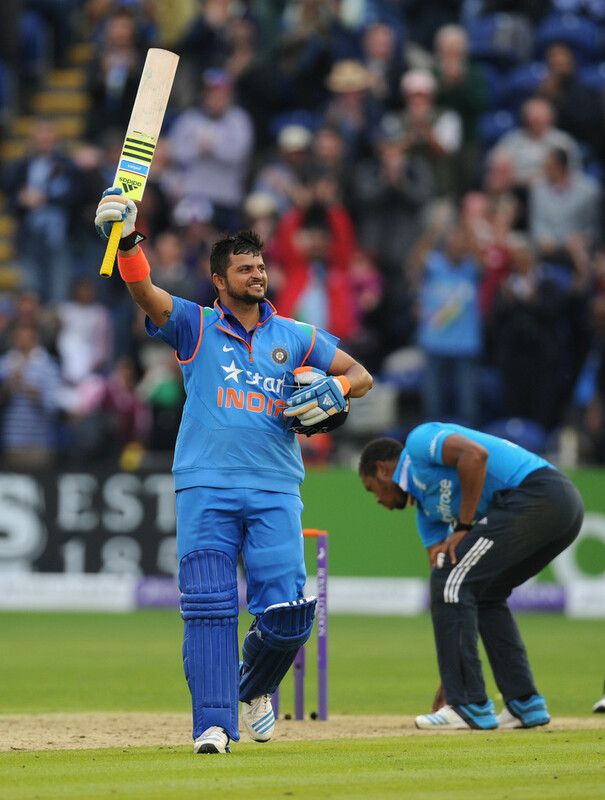 Legendary India batsman Sunil Gavaskar has described all-rounder Suresh Raina as “one of those 100 percenters” who always tries his best when it comes batting, bowling and fielding. India all-rounder Irfan Pathan has announced that he is determined to represent his country again.